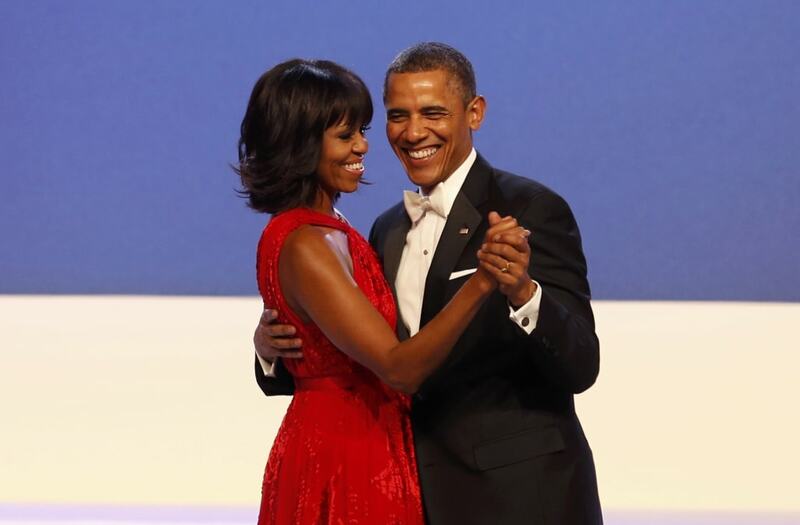 Barack and Michelle Obama celebrated their 25th anniversary on Tuesday, and we've got 25 iconic images to commemorate their love. "Happy 25th anniversary @barackobama. A quarter of a century later, you're still my best friend & the most extraordinary man I know. I 💕 you."